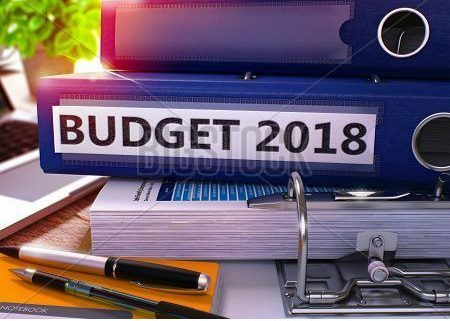 What does the FPA say about the 2018 Federal budget??? 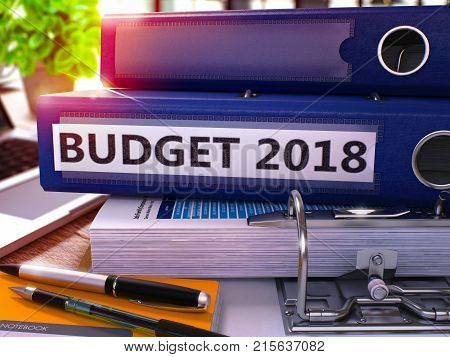 THE FPA GIVES THEIR WRAP ON THE 2018 FEDERAL BUDGET! The FPA breaks the budget down into easy to read categories, including Income tax, superannuation and social security. You are welcome to contact Michael Carmody to discuss how this may affect you! http://www.vivawealth.com.au/wp-content/uploads/budget-image.jpg 357 450 vwAdminViva http://www.vivawealth.com.au/wp-content/uploads/Viva-logo-with-CFP.JPEG_file-300x141.jpg vwAdminViva2018-05-10 05:08:072018-05-10 05:23:10What does the FPA say about the 2018 Federal budget?? ?